Jeff Plush resigned abruptly on March 2. 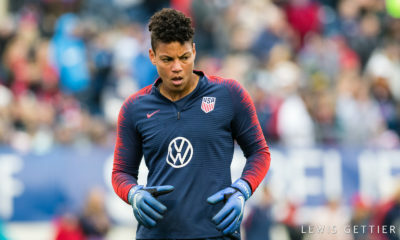 The news came late on an otherwise quiet Thursday afternoon slotted in between the first two match days of the SheBelieves Cup. 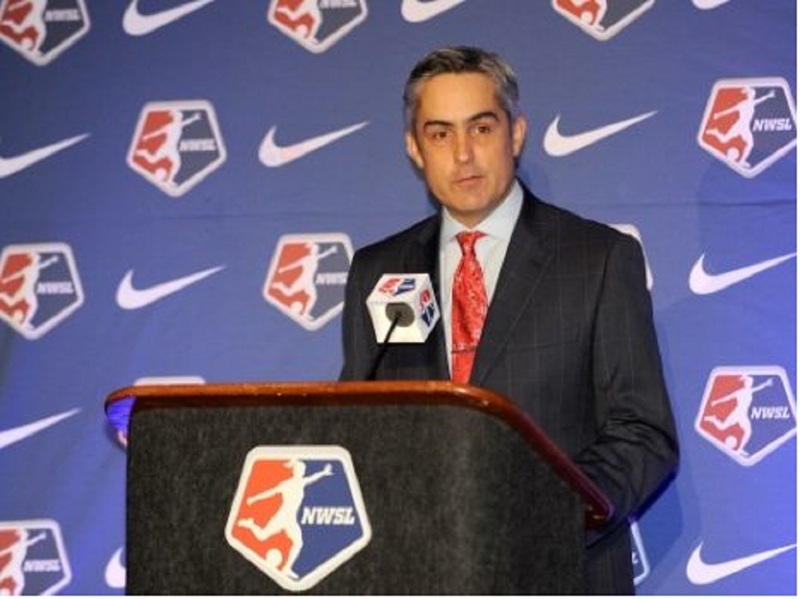 Jeff Plush was stepping down as NWSL commissioner.For much of Plush’s tenure that lasted more than two years, news of his departure would have been met with almost universal praise. 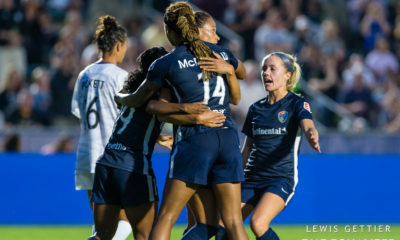 But exactly one month before resigning, Plush was front and center for NWSL’s finest off-field moment when the league entered into a major business agreement with A+E Networks that included the addition of the Lifetime Game of the Week. Plush was the first commissioner of NWSL which launched with Cheryl Bailey as Executive Director. The A+E deal and all that came with it plus the addition of the Orlando Pride highlighted Plush’s tenure. 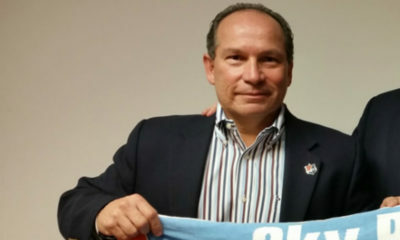 At the other end of the spectrum he was unable to seize the incredible momentum that followed the 2015 World Cup with significant increases in league sponsorship dollars, and was criticized for ceding the microphone to Major League Soccer commissioner Don Garber during a tickertape parade in New York City. The league’s announcement about Plush leaving indicated that he would be staying on to aid in the transition. He was never heard from again though, and nearly 10 months later there is still no replacement and no indication that one is on the way. 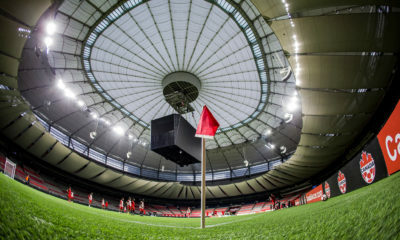 Amanda Duffy, the league’s Managing Director of Operations, has been installed as Plush’s pro-tem replacement but she is not referred to as Acting Commissioner in any official literature from NWSL. The absence of a replacement has at times given off the impression that NWSL is a ship without any definitive captain. At the draft early this year Plush beat the drum of future expansion as he had done since his public unveiling two drafts prior. 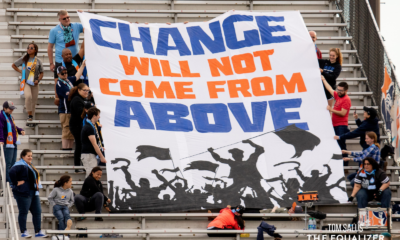 The league appears to have distanced itself from that mindset having eschewed expansion for juggling the current ownership group in an effort to bring all 10 up to higher standards. 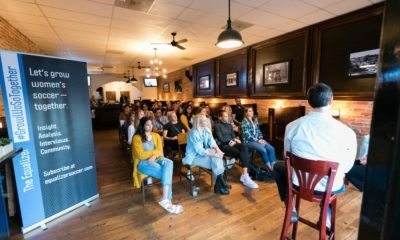 Jeff Plush kept a low enough profile as commissioner that his absence has not been particularly glaring from a day-to-day or week-to-week basis. But his sudden departure stands as one of the top women’s soccer moments from 2017.